A Central Texas man has been accused of stabbing his girlfriend after she brought home pizza instead of a chicken sandwich he wanted for lunch. McLennan County jail records show Michael Corsey of Waco was being held Saturday on a charge of aggravated assault with a deadly weapon. Online jail records do not list bond or an attorney for Corsey, who was arrested Friday. Waco police say Corsey allegedly grabbed a kitchen knife and stabbed the woman because he had asked for a chicken sandwich, but she brought home pizza. Police say the victim was also choked and struck in the face. Investigators say the woman, whose name wasn’t immediately released, was treated for minor injuries. Ouch. You’ll find the source, on www.nbcdfw.com, here. 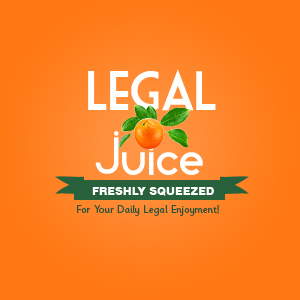 Posted in: Juice Drops and Say What?